Georgia native Little Richard has been crowned one of the innovators of modern rock 'n' roll music along with others like Jerry Lee Lewis, Bill Haley and Elvis Presley. His musical career exploded in 1955 with the hit single "Tutti Frutti" and he has never looked back. 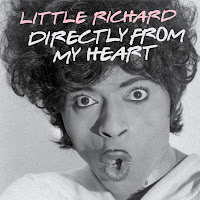 Well, it's good that Specialty Records decided to look back with a brand new box set of Little Richard's classic hits with "Directly From My Heart - Best of the Specialty & Vee-Jay Years." The new three disc box set begins with some of Little Richard's earliest studio recordings like "Baby" and "Lonesome And Blue." Backed by an "A Team" of session players, Little Richard made magic in the New Orleans studio on Rampart Street. But, it wasn't until one lunch break that Little Richard hopped up to the piano to belt out the tune "Tuttie Frutti." Producer Bumps Blackwell was so impressed, he recorded the song right then in only three takes and the legend of Little Richard was born. Also included on the first disc are other classics like "Kansas City," "Reddy Teddy" and "Rip It Up" as Richard's signature "woooos" are heard all over. This set mixes many of his greatest hit singles with some rarities. Disc two includes the lesser known songs like the bluesy "Can't Believe You Wanna Leave" and the sock hop romp of "I'll Never Let You Go (Boo Hoo Hoo Hoo)." Most of the disc is slathered with hits, beginning with "Lucille" as you can hear a maturity in Little Richard's delivery. Songs like "Good Golly Miss Molly" and "Keep On Knockin" were some of the building block foundations to rock 'n' roll music, which during the late fifties was getting banned in many places. Little Richard did not shy away from the sensual tones of songs like "The Girl Can't Help It" and "Whole Lotta Shakin" as his versions added an extra sexual tone that kids loved, but parents were scared of. The third disc begins with the deep blues of "Goin Home Tomorrow," before taking on the folk standard "Goodnight Irene," in which Little Richard adds a extra pulse to the song. He also injects his soul into his cover of "Blueberry Hill" and "Memories Are Make Of This," as your heartbeat will definitely quicken upon listening. The set also includes the slow, R&B feel of the hit single "I Don't Know What You've Got But It's Got Me," which features a young Jimi Hendrix on guitar. The set closes with the southern soul of "Why Don't You Love Me (Like You Used To Do)," as all this great music was recorded during a quick 18-month period. 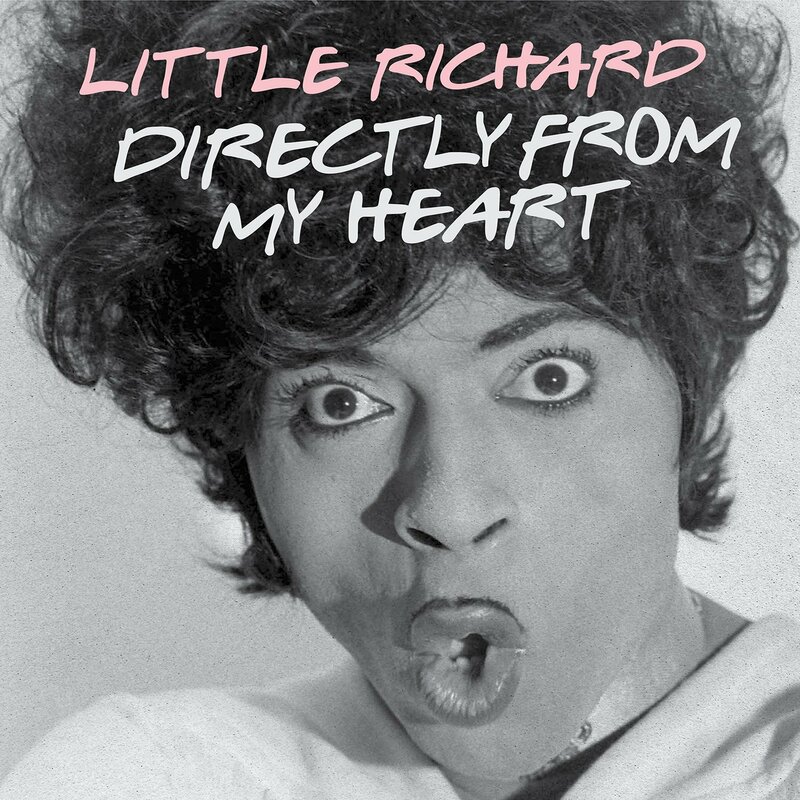 The box set "Little Richard - Directly From My Heart" was released on June 2nd through the Concord Music Group and features three discs packed with music and a 32-page booklet that features unpublished photos and a new essay from famed music historian Billy Vera. To find out more about this amazing new release, please visit concordmusicgroup.com.